IN THE ROOM with Austin Aries ... Again! Heading into this Sunday’s Lockdown pay-per-view, TNA / IMPACT Wrestling star and former World champion Austin Aries made his return to IN THE ROOM with Brady Hicks and his crew last night to talk about his success with the company and the traction his career has gained since he was last IN THE ROOM. Austin, who is a great friend of the show as well as one of our favorite performers of all time, last appeared IN THE ROOM almost three years ago, so the hour and 10 minutes he gave us was a real treat! 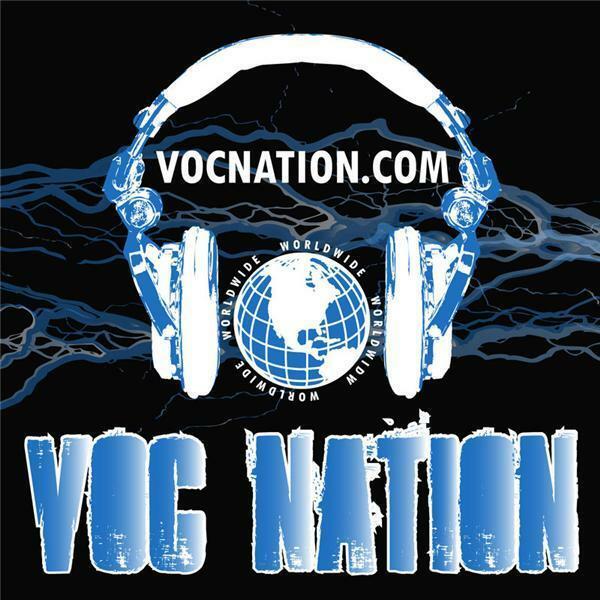 IN THE ROOM is proudly part of the VOC Nation Radio Network, airing live Tuesday nights 9-11 PM ET on vocnation.com and thebradyhicks.com. Call in to be a part of the show toll-free at (855) VOC-RADIO. Check it out as “A-Double” talks TNA’s recent tour of Japan and excitement of other international tours … his own creative input … the importance of his X Division title and attaching the #1 Contender stipulation to it … the role that fans have played in his career … Hulk Hogan’s influence, both on himself and on TNA … teaming and feuding with another shooting star in Bobby Roode … the “art” of tag wrestling … the concept of private contractors and how that could affect CM Punk’s situation … misconceptions about independent wrestlers … his vegan lifestyle … and his new band. All that, and so much more! Thanks to Austin Aries for so generously giving us his time and to everyone else for their support.